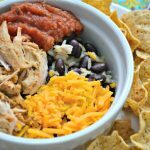 Are you guys starting to feel the holiday crunch yet? My husband and I are heading out this weekend in hopes of knocking out our holiday shopping for our kids while they’re at their grandparents house. 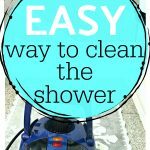 I feel like each year though it gets harder and harder to come up with gift ideas for our kids. 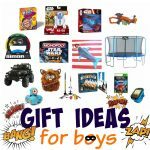 It’s especially hard shopping for older kids, I feel like, because they typically have grown out of the action figure phase and have moved into more electronic type gifts. 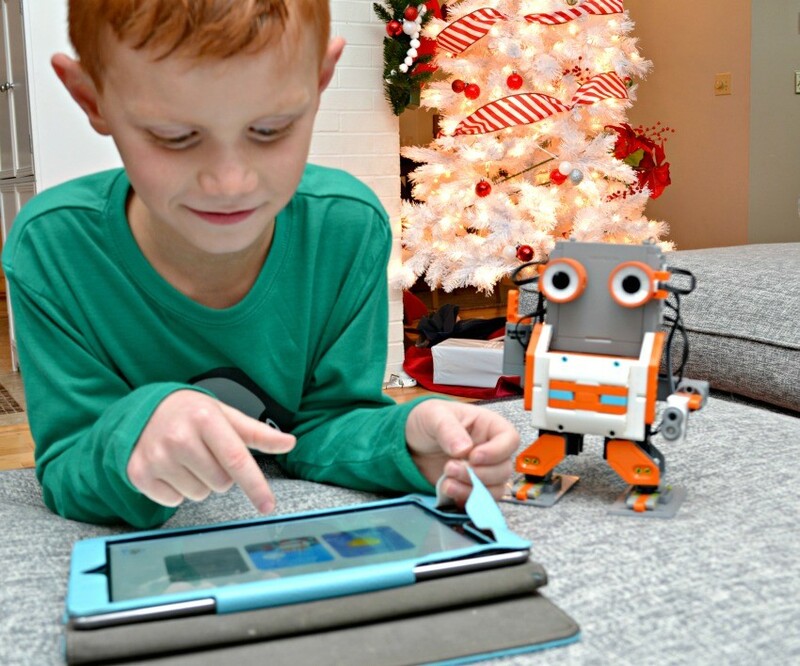 Today I wanted to share with you a hot holiday gift idea that I just got to try out with my kiddos, the JIMU Robot by UBTECH. The JIMU Robots are a fun way to bring robotics into kid’s day to day. The JIMU Robot system of play relies on three steps: Building, Coding, and Playing. 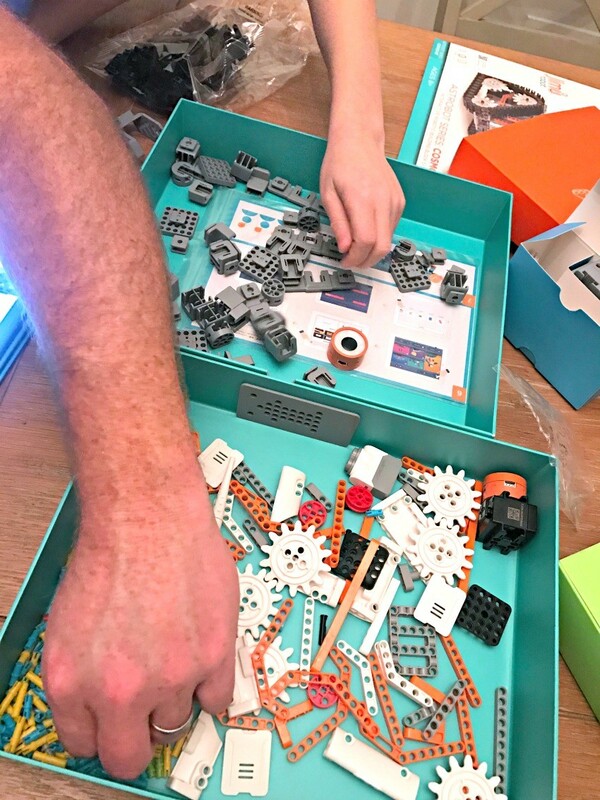 It also aligns with STEM learning so we as parents feel great about purchasing a fun, interesting tech toy while their kids have fun playing. We started by downloading the app onto our iPad, choosing which robot we were going to create (three choices with this kit), then we walked through each step on the iPad until we had our robot built. It took about 2-3 hours start to finish to build the robot, then we got to have fun playing with all the cool things it could do!! 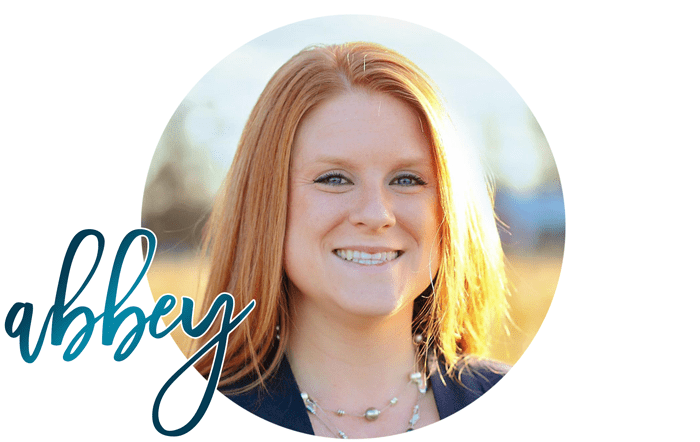 Your child has the ability to build, code, and play with their new robot friend via pre-programmed actions. 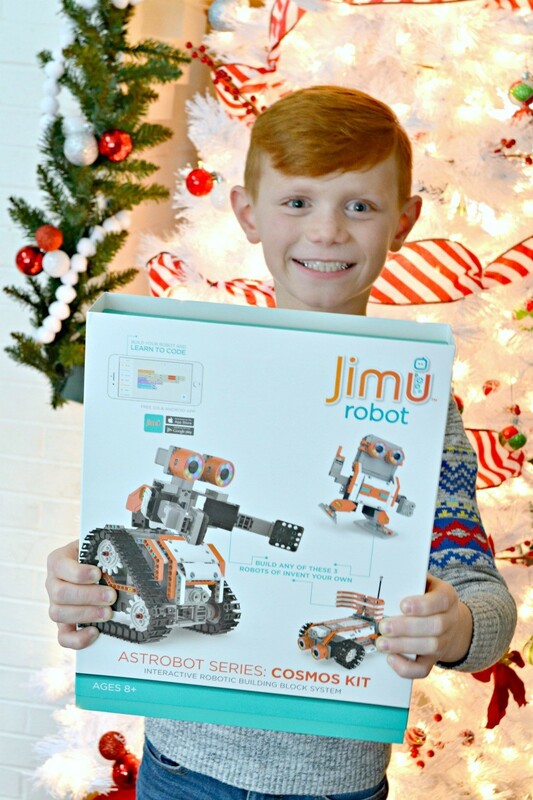 JIMU Robots are definitely THE gift for all ages this 2018 holiday season! We’ve had fun since “he” was built seeing what we can make him do!! It’s like making a walking and talking puzzle! 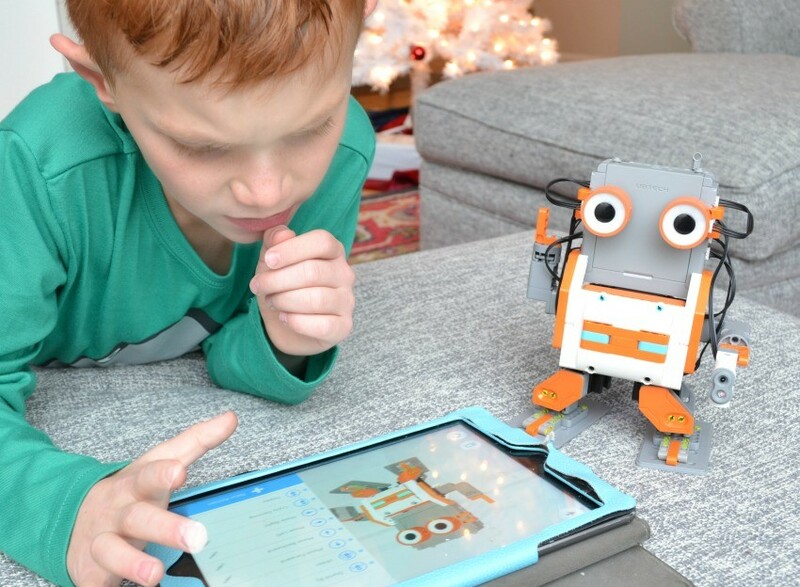 JIMU is a fun, exciting robot that kids 8+ can build, code, and play with. Robots come in different series to appeal to all types of interests and after building the robots, the playing continues with their free app! 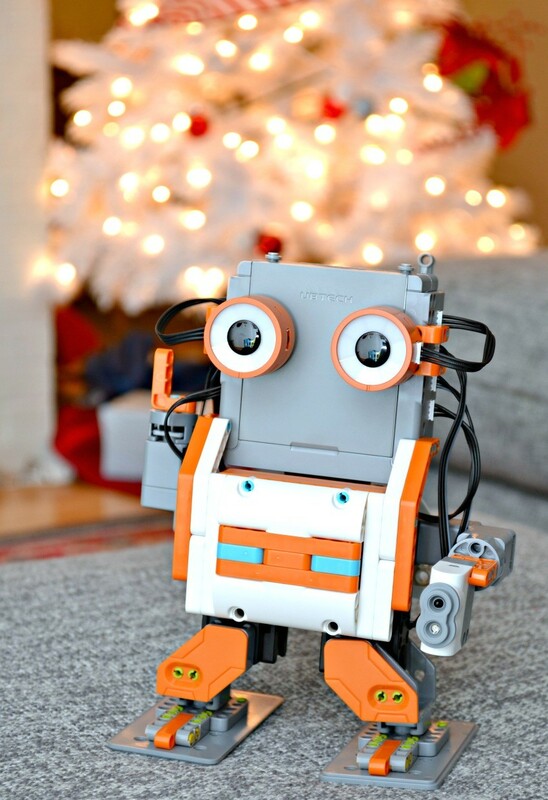 JIMU Robots make the perfect gift for all kids this holiday season. 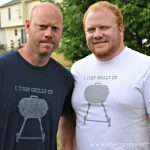 Be sure to check out ‘em out at Target!